From The BlogA Sunday Thought The Blog Boys Fun Fact Friday~It Happens. teach us what Life is all about. 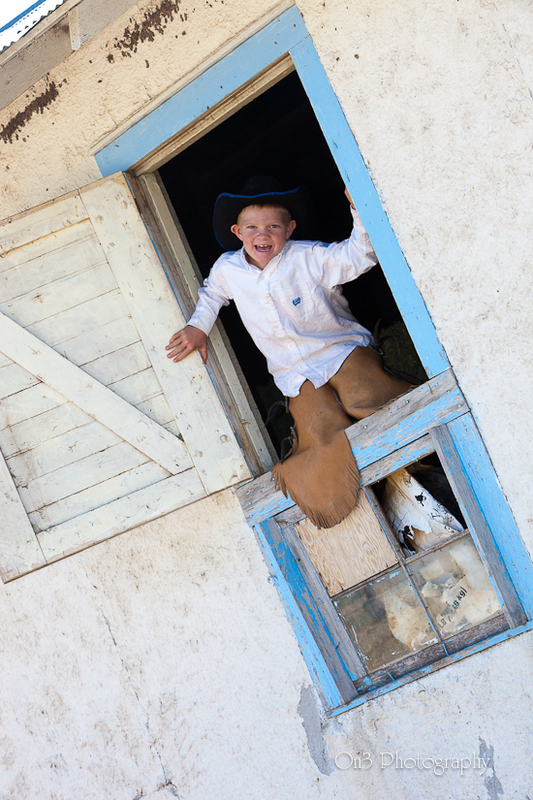 My fun fact Friday has to do with raising boys. those questions sure make you think. 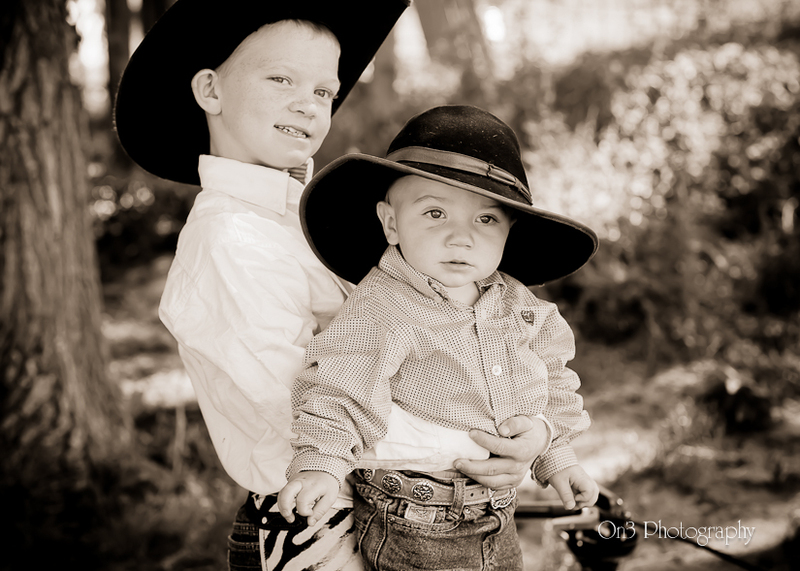 I could go on and on, but the fact is that I am excited, scared and a little sad that my boys are growing up to be men. 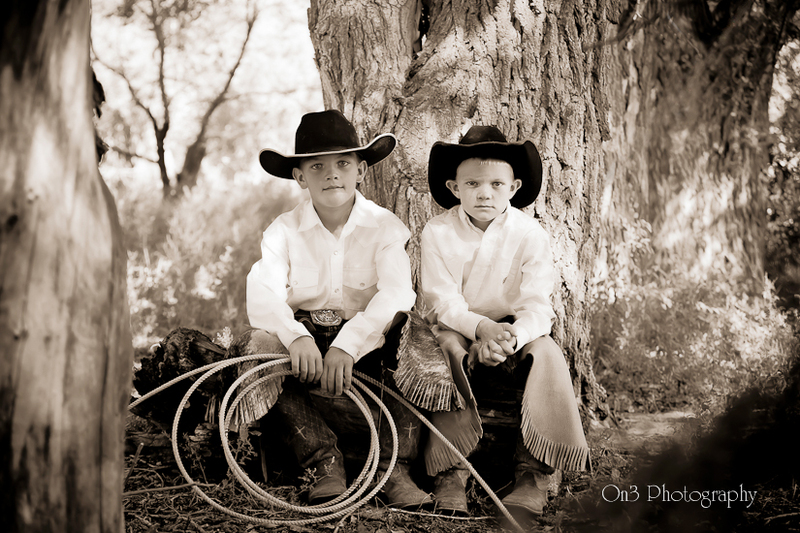 The fact is, I want to make sure that My Cowboy and I are raising our boys to be gentlemen. My fun fact Friday~It Happens is just that. IT HAPPENS that boys will ask questions and I want to make sure that I have the right answers. Open all the doors for her. I mean every time and every girl, lady or grandma. ALWAYS! Always let the girls go thru the door first. Pull her chair out, ALWAYS. You always pay the Bill. You always ask a girl out in person. ALWAYS. No text message, snap chat or email. Never walk ahead of her. Walk with her. Always walk her to the car or to her door. If she is cold, give up your coat. If she doesn’t have a seat, give up your seat. If you have a hat on, take it off at the dinner table. Be a friend and listen. Be trustworthy. Don’t be nosy. Her phone is hers. Her purse is hers. Don’t look in it. Help others. Lend a hand when you can. Keep your pants up. No exceptions. It happens that they are curious and we want to have the right answers. It happens that they hear things at school and I want to make sure that they can talk to their parents about it. It happens, that boys grow up. It happens that boys turn into young men and I want to make sure that we are raising gentlemen. Tell me: Do you have boys? How are you teaching them to be gentlemen? It Happens, they grow up. It is our job to make them gentlemen. It Happens. They grow up way to fast.